The Massachusetts Registry of Motor Vehicles (RMV) lets you schedule certain appointments ahead of time, allowing you to spend less time waiting and line and more time enjoying the beautiful Bay State. 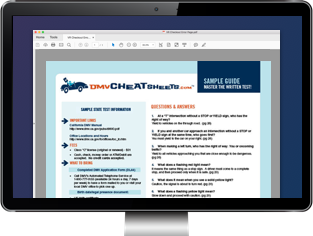 This guide will outline the types of appointments you can make, how to make them, and what you'll need to bring to your RMV visit. Remember, you might be able to avoid a trip to your local RMV altogether by using the numerous online services provided by the state. (800) 858-3926 for all other MA area codes. The Contact Center's hours are 9 a.m. to 5 p.m., Monday through Friday.